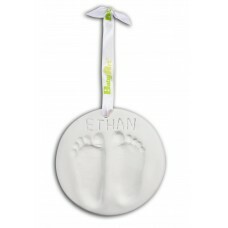 Keepsake With Baby Art Keepsake you will cherish the souvenir of your baby's little hands or fe.. 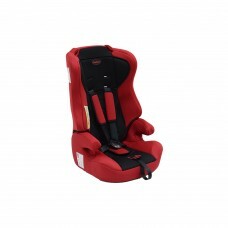 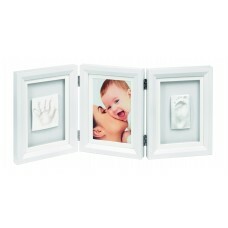 Double Print FrameWhite and grey Keep a souvenir of your Baby's first moments. 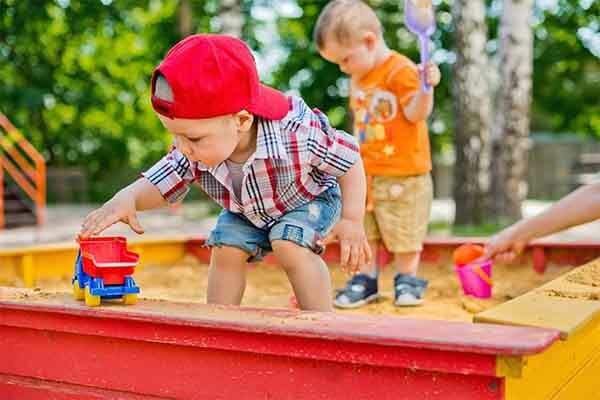 Baby Art Do.. 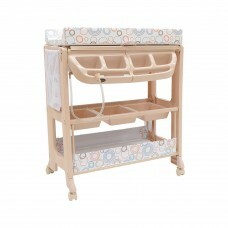 There's no need to lug around a large container of powdered formula when you and baby are out and ab..
Placematix - Dinner SetProduct FeaturesIncludes:x1 Orange platex1 Yellow bowlx1 forkx1 spoon Ca..
Features•Waterproof change mattress with belt•Toiletry holders•Storage bag•Two independent shelves•M..
Under-the-mattress Sensor Pad: The Sensor Pad monitors all your baby’s movements, even the slig..
FEATURESSide protection head panelsPadded backrest and seatFastens easily in vehicle with 3 point sa..
With Baby Art Magic box you will cherish the souvenir of your baby's little hands or feet for ever. 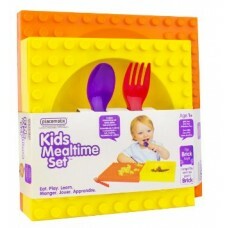 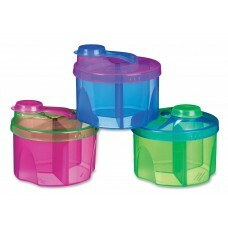 Easy to do: no baking, no other material required, all included in this kit! 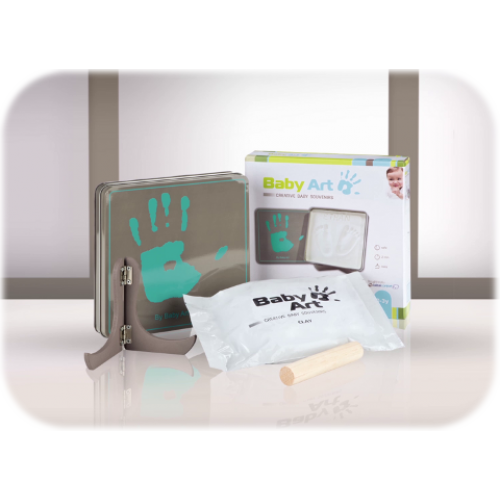 Sculpture Kit Baby Art Sculpture Kit is a special way to capture the unique print of baby's tin..